Under construction, photos of previously completed home. Don't miss out! 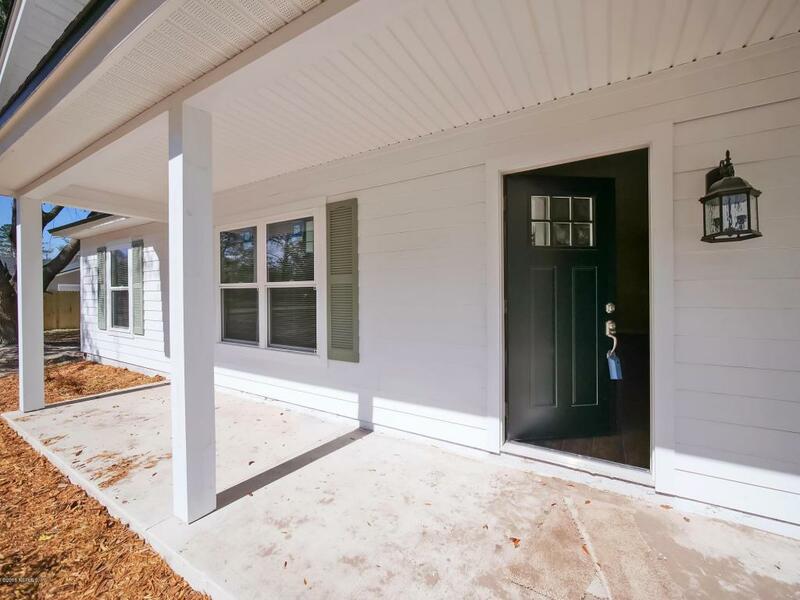 This is the FINAL home available! 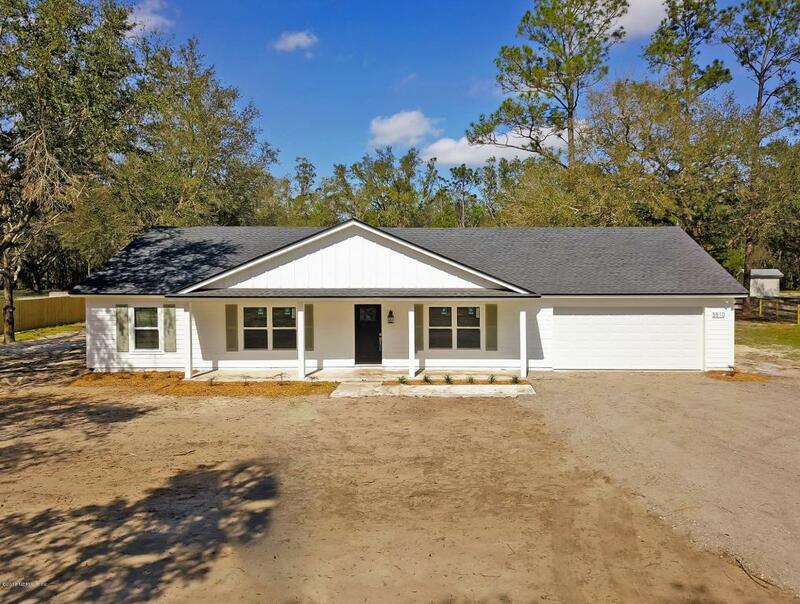 New construction country living on 1.26 acres, close to schools, shopping, and I-95. 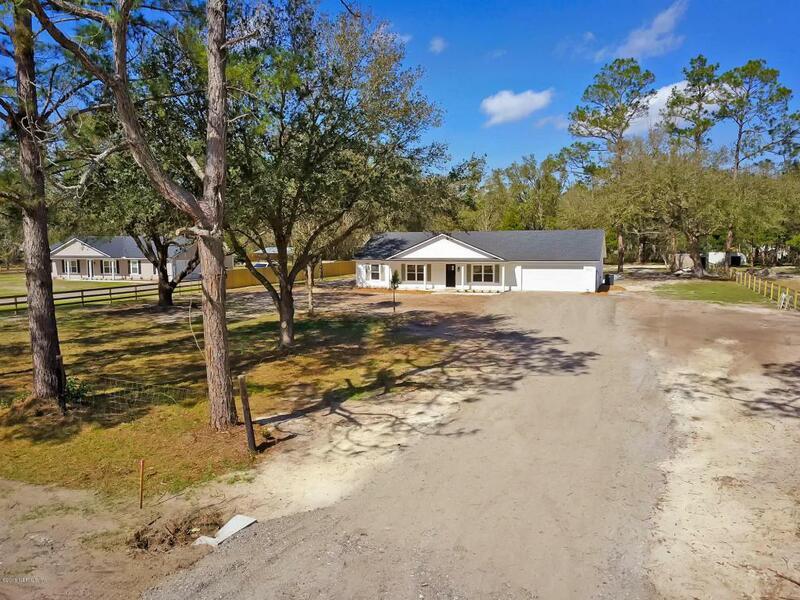 Zoned OR (open rural), bring your horses and chickens. Live free with no HOA! Top rated SJC schools including newly constructed Picolata Crossing Elementary. 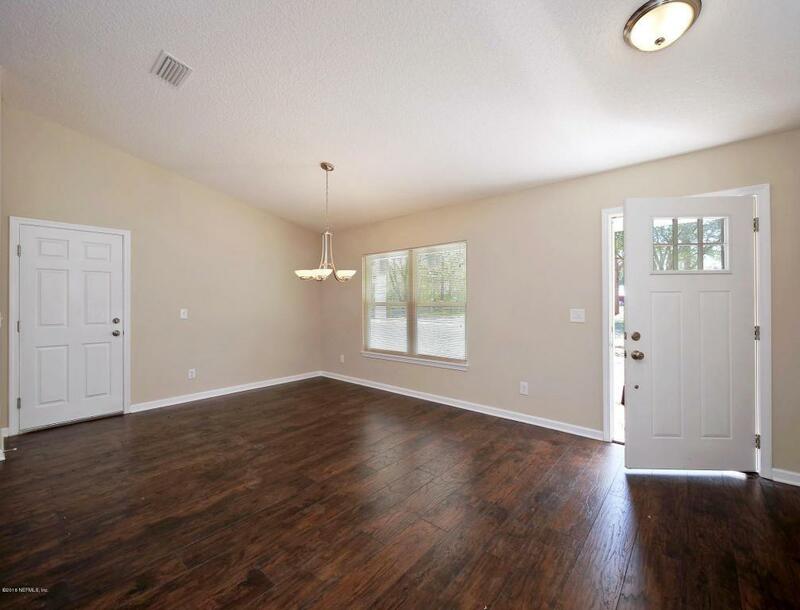 This new home is sure to impress with 1799sqft of living space, 2-car garage, 4 bedrooms, 2 full baths, covered front porch and rear patio, hardie plank siding, granite counter tops, shaker style cabinetry, laminate floors, vaulted ceilings, and separate master suite with walk-in shower. 2-10 buyer's home warranty included with purchase. Closing cost incentives may be available using builder's preferred lender. Listing courtesy of Linward Realty, Llc.